What goes better with a gift of cupcakes than a delicious brew of tea or coffee? 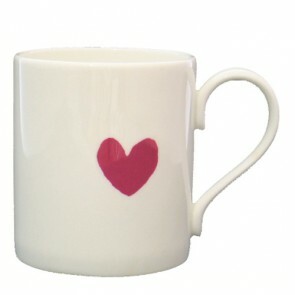 Treat your loved one to a lovely mug when you gift them with a box of our freshly baked cupcakes. With a beautiful selection to choose from, you will be sure to find the perfect one for that special somebody. 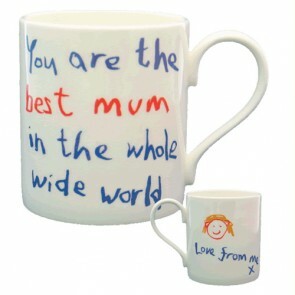 Treat the best mother in the world with a gorgeous Best Mum Mug, give your Dad a gift he will always remember every time he brews a cup of tea with our lovely Daddy mug, or keep it simple and classy with our pretty Heart mug. 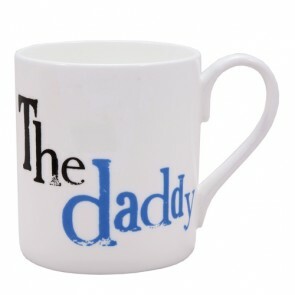 Sit down with the special people in your life and share a delicious cupcake or two as you cradle a warm cup of tea or coffee in your hands and share memories and watch them delight in their new mugs that will take pride of place in their cupboard!